Social media privacy has been a hot issue for the last year. Until now it was believed that social media sites had surrendered private data only under government duress. Now, a lawsuit in California alleges that the LinkedIn site hacked users' email address books in order to send out invitations and spam. 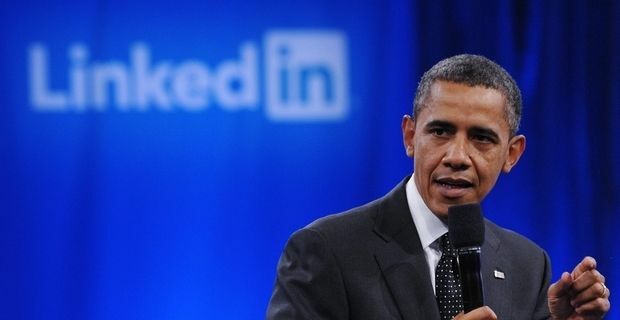 LinkedIn, a professional networking site popular with business and media professionals, strongly denies the accusations. Four US-based users are suing for unpecified damages, claiming that the site illicitly accessed their email contacts book to send out the mailings. The users claim that, although LinkedIn ask for members' email addresses, they do not say they will be used for marketing purposes. LinkedIn posted a rebuttal. "We do not access your email account without your permission," their statement read. "Claims that we "hack" or "break into" members’ accounts are false. We never deceive you by 'pretending to be you' in order to access your email account. We never send messages or invitations to join LinkedIn on your behalf to anyone unless you have given us permission to do so." LinkedIn has posited itself as a business-minded equivalent of Facebook, stressing the advantages of showcasing users' skills and experience while putting them in touch with possible clients or business partners. It has more than 238 million members in over 200 countries. It has recently expanded its remit to include new members from the age of 13 upwards, suggesting it could help them choose university courses or careers. Like all social media sites that have a huge database of users, LinkedIn has to look for ways to monetise their assets, one of the key assets being the personal profiles of all those users. The outcome of the California case could be critical for the company's future, while other social media sites will be looking on anxiously.